For the first care of oiled and waxed floors, furniture and other wooden surfaces, For refreshing the floor. First care of finished floor after installation. 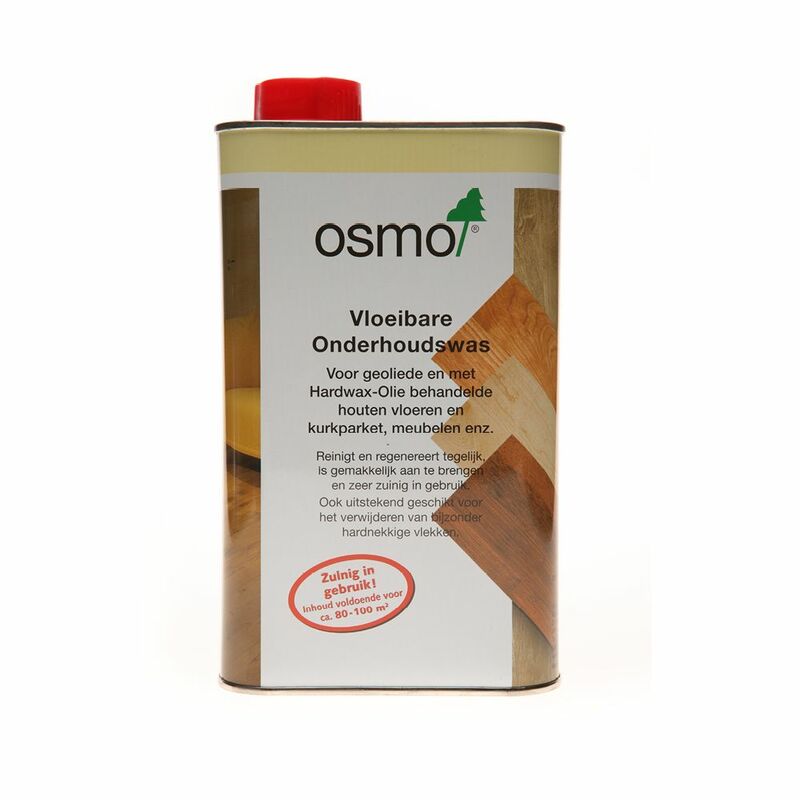 --NEW: CHECK THE ONLY RIGHT OSMO MAINTENANCE PLAN !! Always clean the floor once a week with the Eco Multi Cleaner. 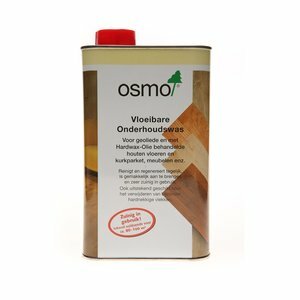 Use: Apply the liquid Maintenance Wash on the floor (about 1 cap per m²), and distribute it with the Osmo Hardwax cloth. 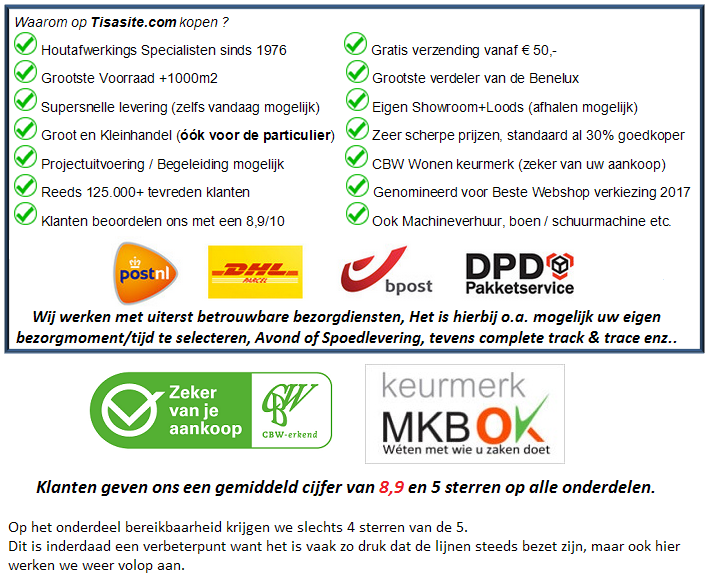 In addition, always use about monthly Wisch Fix in combination with the special Dweil. Available in 1, 10 and 25 liter packages (which you choose later in the list). Please also use the Eco Multi Cleaner for the real cleaning of your floor! 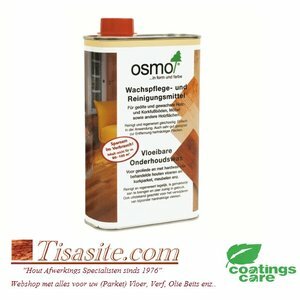 -Instructive film maintaining an Osmo floor . -Here an instruction how you can update scratches etc. 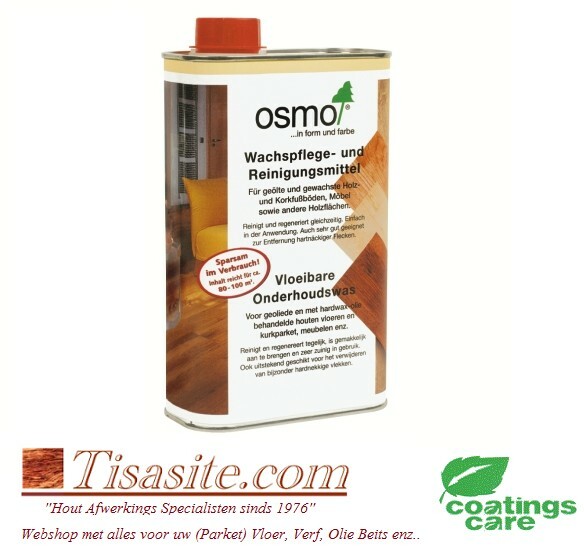 tags: Osmo Onderhoudswas, Onderhoudswas, 3029, Osmo, Liquid maintenance wax, Ondehrouds wax.